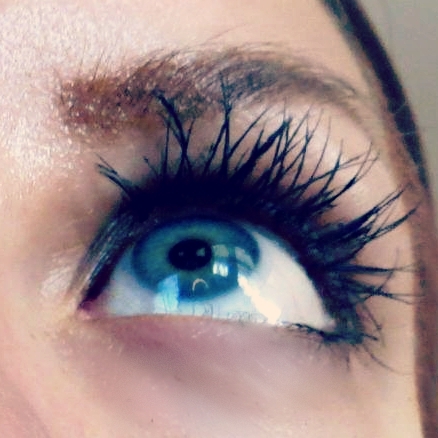 Of course, it makes sense- big lashes make everyone’s eyes look bigger and brighter. That’s why 3D fiber lashes have made such waves recently. 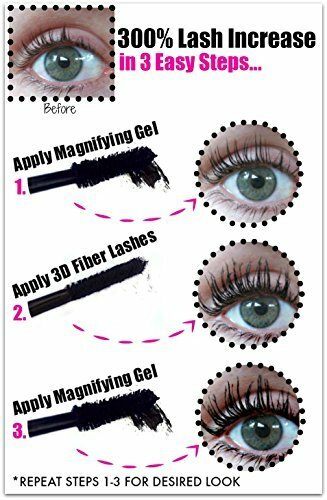 I had issues with the last brand of fiber lash mascara I tried; it irritated my eyes when I wore my contacts. I decided to try Mia Adora since the mascara is paraben and SLS-free (and even made with 100% green tea!). Plus, I got this eyelash curler with it (also by Mia Adora), and I was relieved to see that they support fiber-plus-curl, as I never knew if that was really a sanctioned practice. It makes a huge difference! If you’re not a curling girl, get on the train. Plus, the directions are printed right on the inside of the package, so it’s conveniently available if you forget what to do. I found it lasted longer and was much less flaky than its famous fellow. 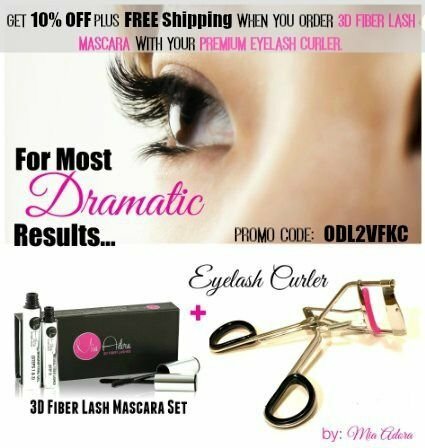 Get it here for only $19, or get 10% off plus free shipping when you order with the curler and use promo code 0DL2VFKC. Thanks very much to Mia Adora for providing the product for this review. Previous PostDip Dye Reverse-Ombre DIY HaircolorNext PostNexxus Oil Infinite Hair Care Review: Hollywood Edition! Hmm I wonder how this compares to the Younique one. I pay a little more through my presenter so I would like to try an alternative if its just as good and less $$.